Digital Wish’s mission is to modernize American classrooms and support educators in preparing students to participate effectively in the global economy. 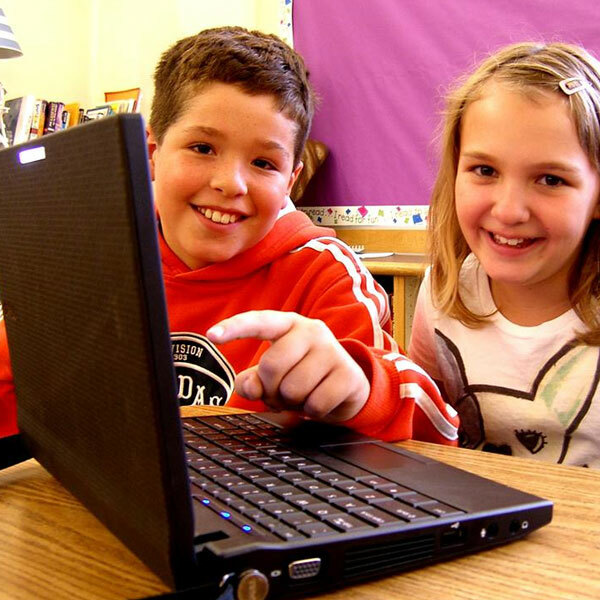 Digital Wish provides an internet portal where teachers and donors connect, providing technology for needy schools through monetary donations as well as donations of technology products. In addition to providing a means by which specific classroom requests can be fulfilled, Digital Wish also provides an online, teacher-generated idea-clearinghouse through which educators can exchange information about curricular applications of technology. Students in classrooms across America are the ultimate beneficiaries of this enriched web of communication that brings together financial and creative capital to engage and educate tomorrow’s workforce and leaders in an increasingly tech-driven and tech-reliant marketplace. 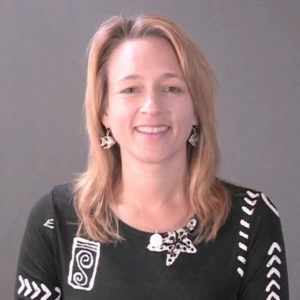 Prior to founding and directing Digital Wish, Heather Chirtea was president of Tool Factory, an educational software publisher. She traveled widely throughout the U.S. conducting over 400 seminars each year on classroom technology integration. In response to a decline in funding for education technology, Heather created Digital Wish to empower teachers to solve their own technology shortfalls at a local level and thereby prepare students with the skills necessary to succeed in the changing workplace. With a dual B.S. in communications and operations management (statistics) from Syracuse University, Heather has co-authored five books on classroom technology; designed 60+ hands-on technology seminars for educators; launched online services for classroom clip art, worksheets, lesson plans and formative testing and assessment and written over 5,000 standards-based test questions. To date, the organization has recruited 65,000 teacher registrants, impacting over 1 million students nationwide. Digital Wish has placed over $12 million dollars in technology into classrooms across the country.